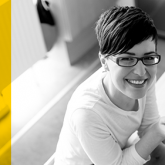 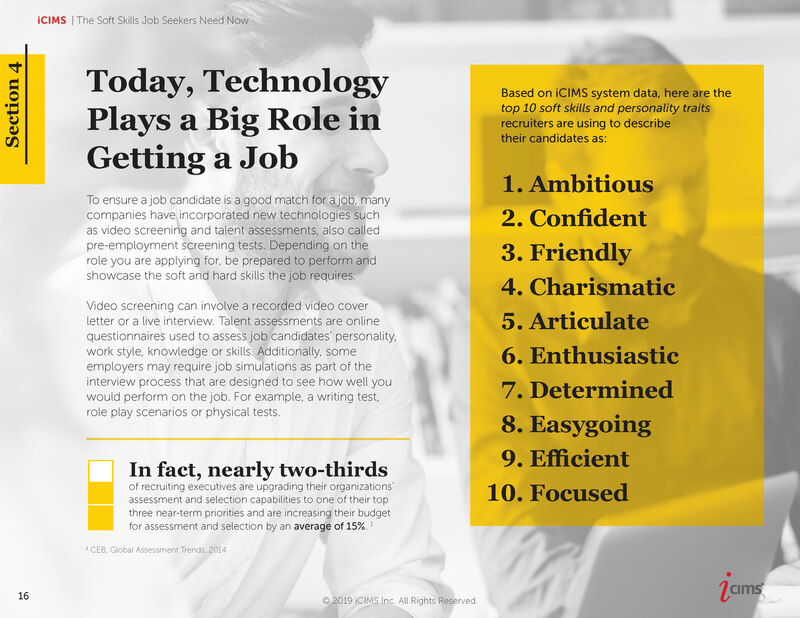 Technical and hard skills are undeniably important for landing a job and growing your career. 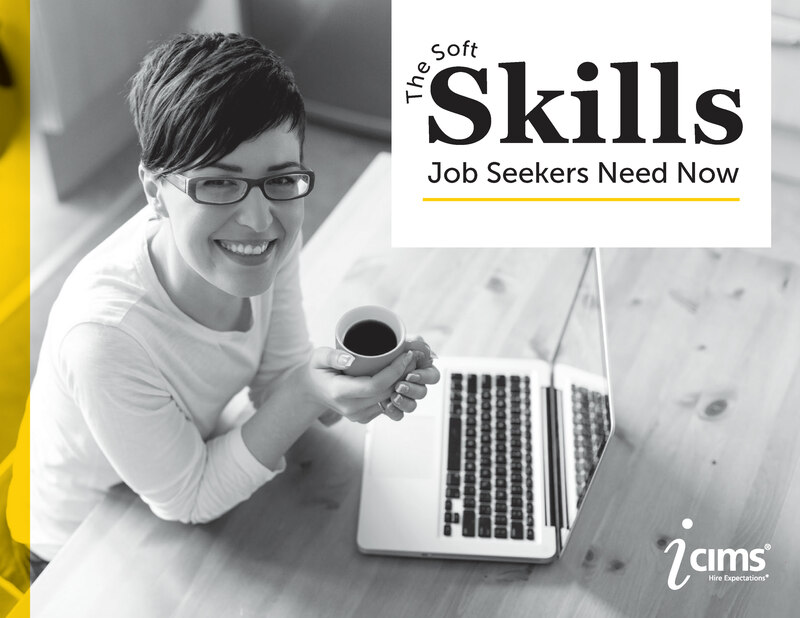 But what about soft skills, such as communication, collaboration and time management? 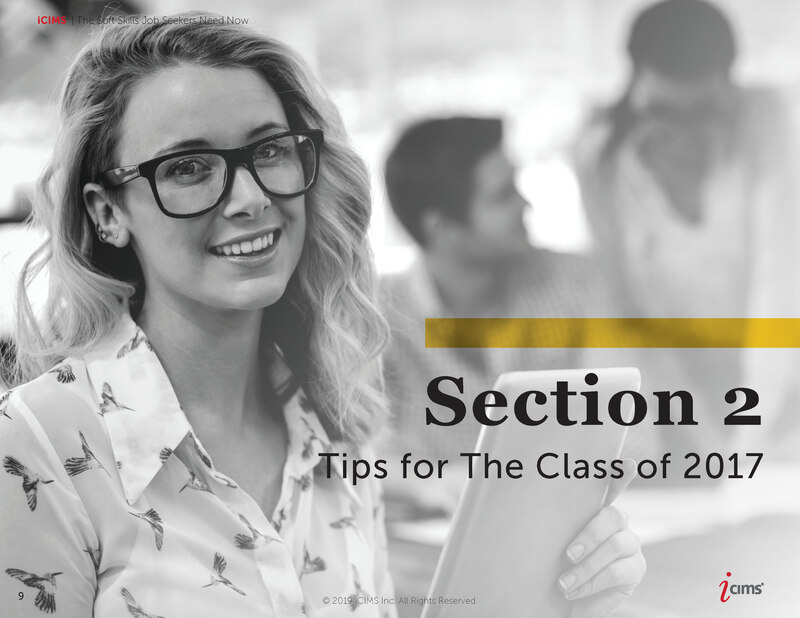 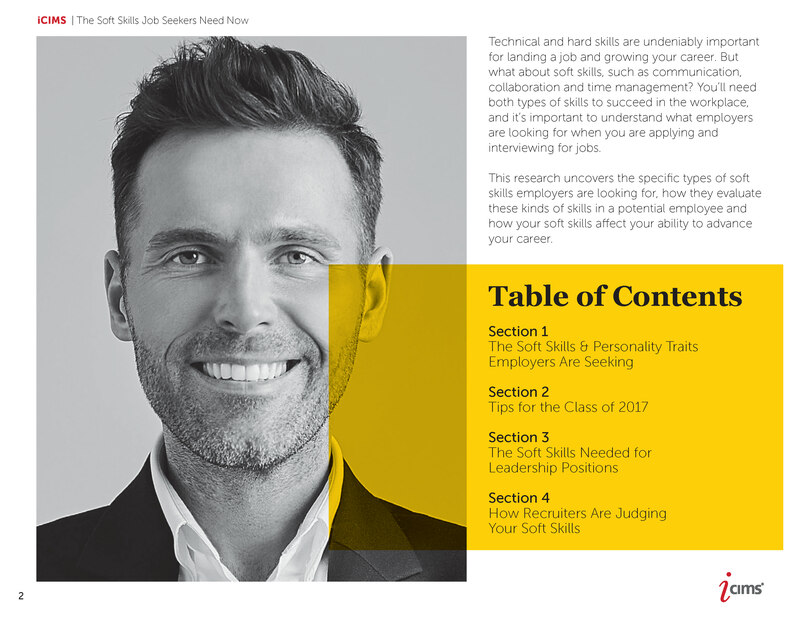 You’ll need both types of skills to succeed in the workplace, and it’s important to understand what employers are looking for when you are applying and interviewing for jobs. 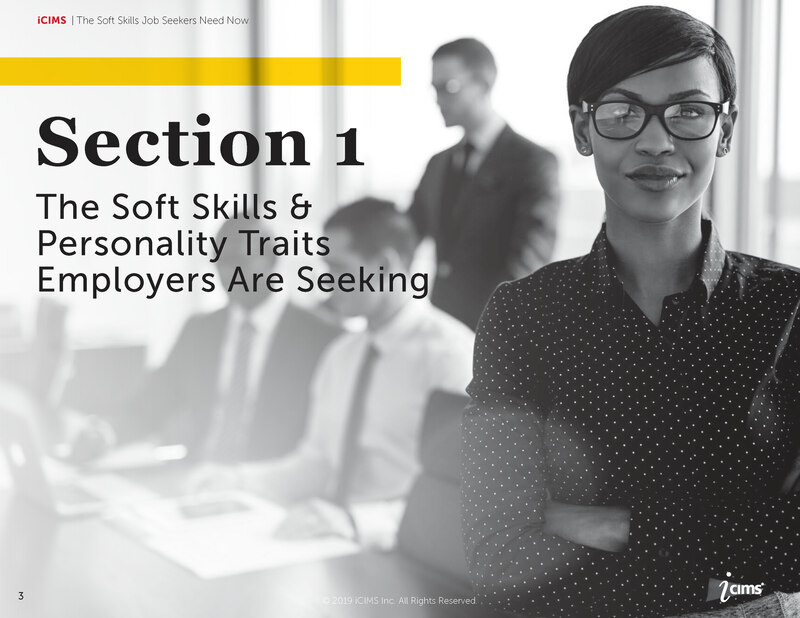 This research uncovers the specific types of soft skills employers are looking for, how they evaluate these kinds of skills in a potential employee and how your soft skills affect your ability to advance your career. 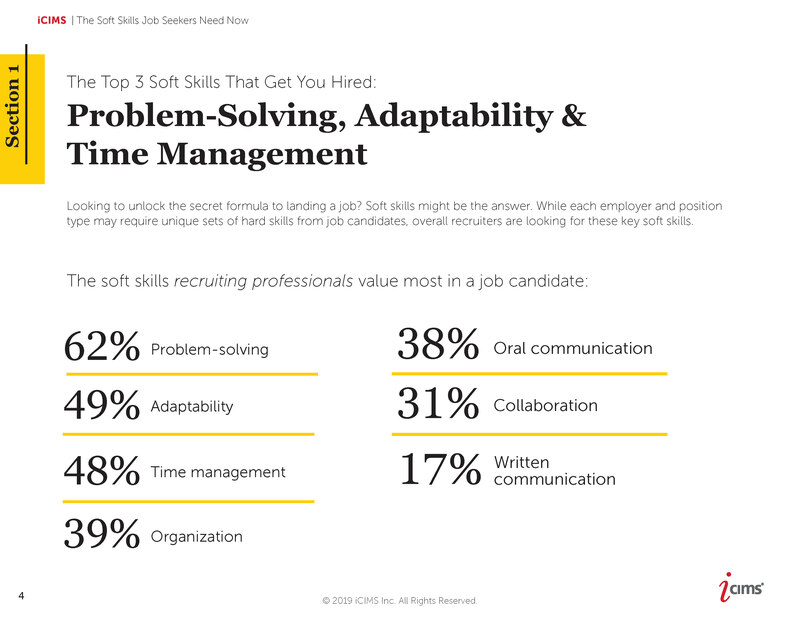 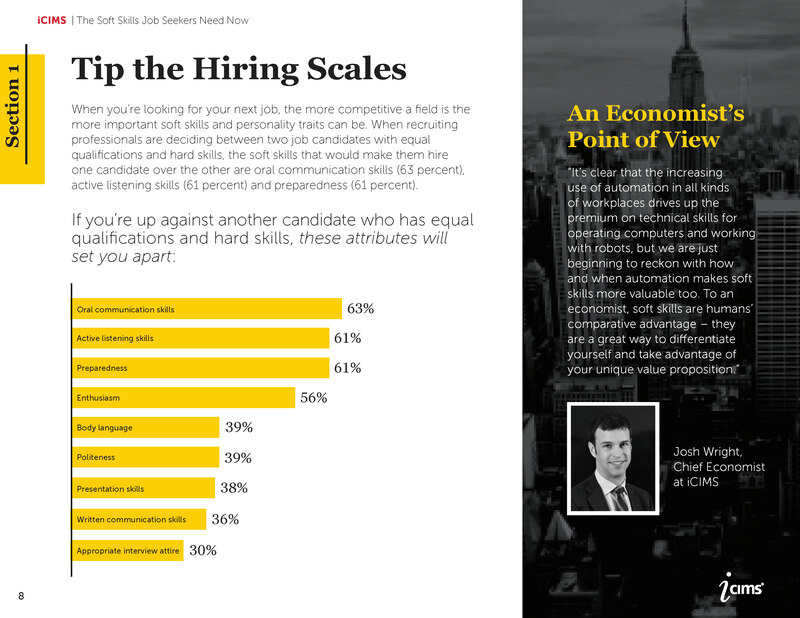 - The top three soft skills recruiting professionals value most in a job candidate included problem-solving (62 percent), adaptability (49 percent) and time management (48 percent). 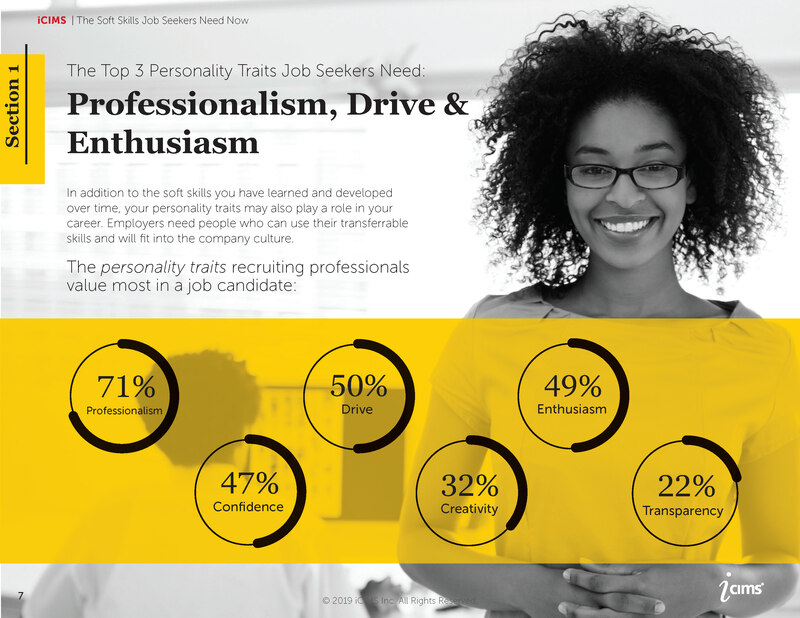 - The top three personality traits recruiting professionals value most in a job candidate included professionalism (71 percent), drive (50 percent) and enthusiasm (49 percent). 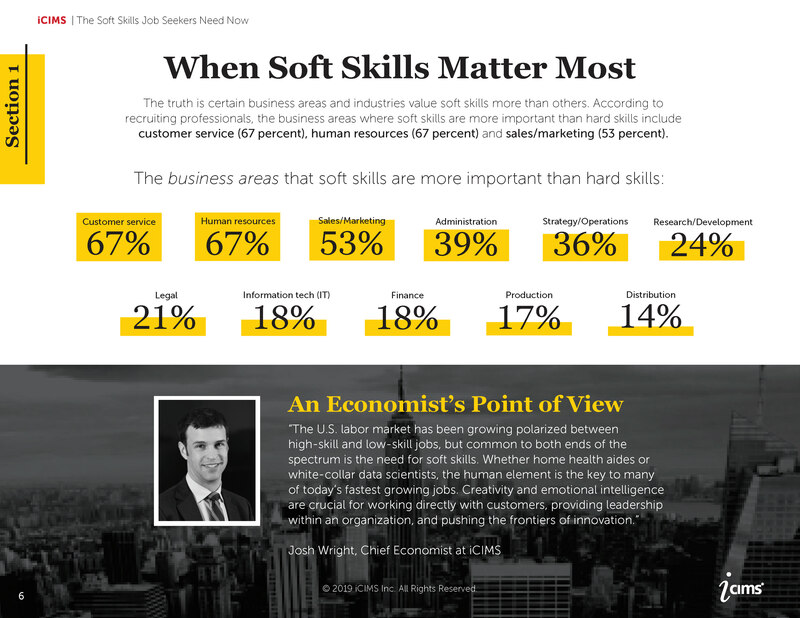 - The business areas where soft skills are more important than hard skills include customer service (67 percent), human resources (67 percent) and sales/marketing (53 percent). 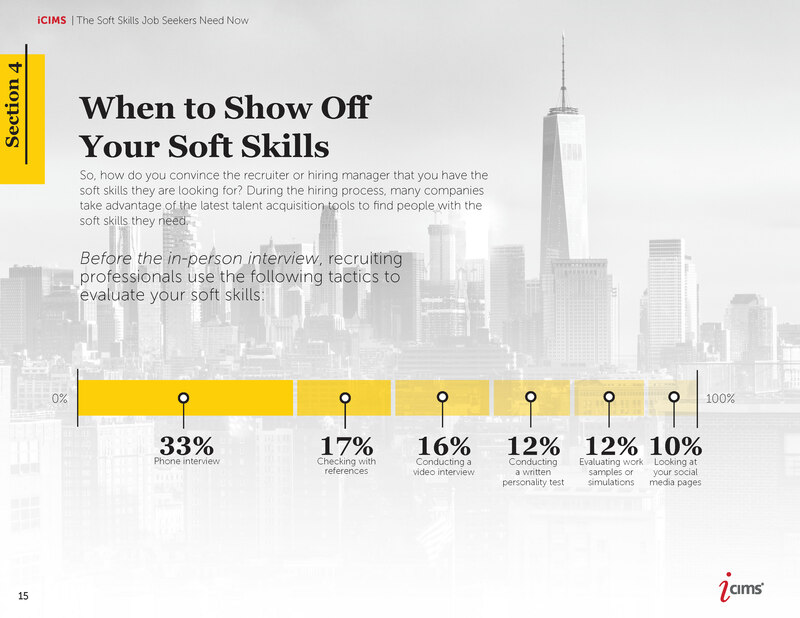 - More than one in three recruiting professionals believe job candidates’ soft skills have gotten worse in the past five years. 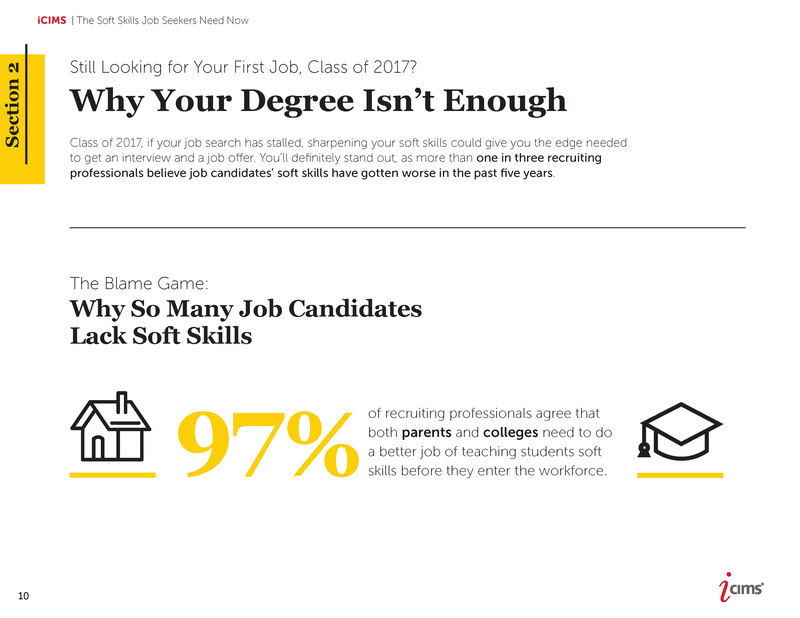 - Ninety-seven percent of recruiting professionals agree that colleges and parents need to do a better job of teaching kids soft skills before they enter the workforce. 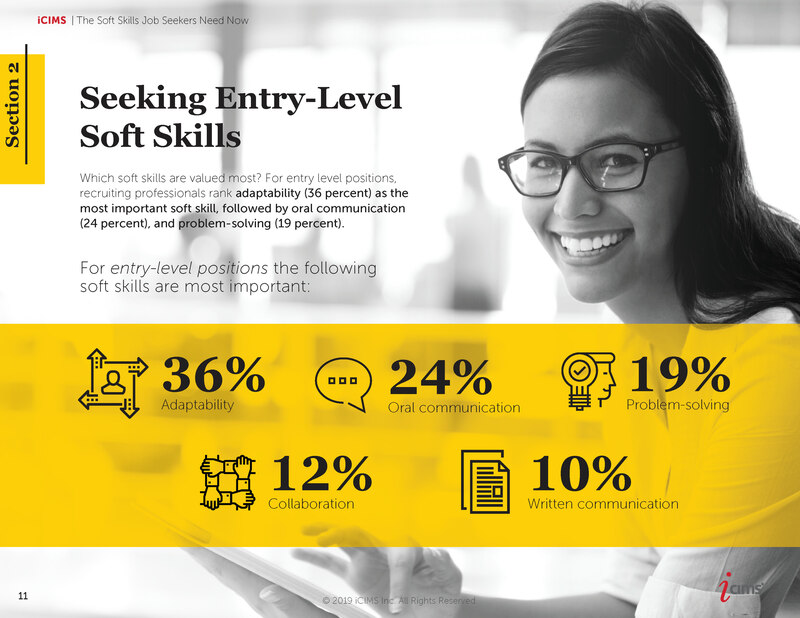 - For entry level positions, recruiting professionals rank adaptability (36 percent) as the most important soft skill, followed by oral communication (24 percent), and problem-solving (19 percent). 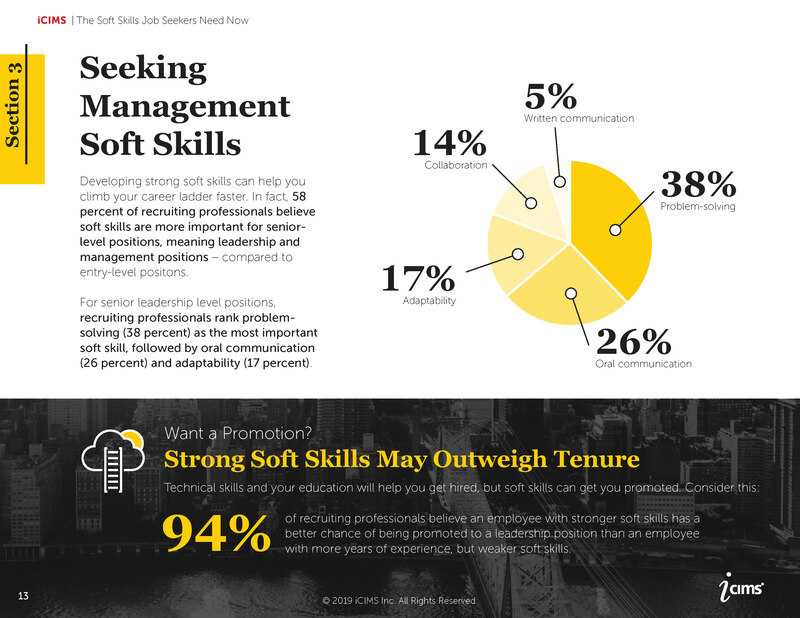 - Ninety-four percent of recruiting professionals believe an employee with stronger soft skills has a better chance of being promoted to a leadership position than an employee with more years of experience but weaker soft skills. 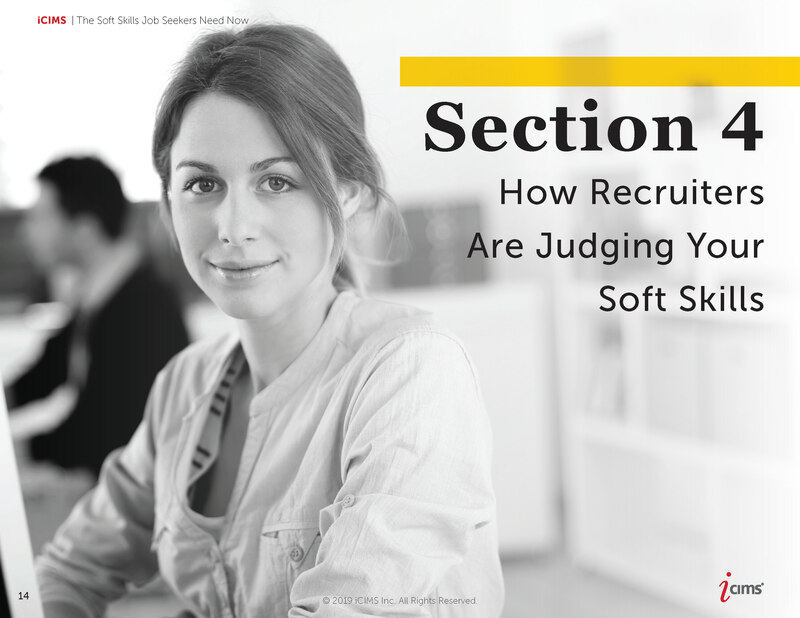 - Fifty-eight percent of recruiting professionals believe soft skills are more important for senior-level positions, meaning leadership and management positions – compared to entry-level positons. 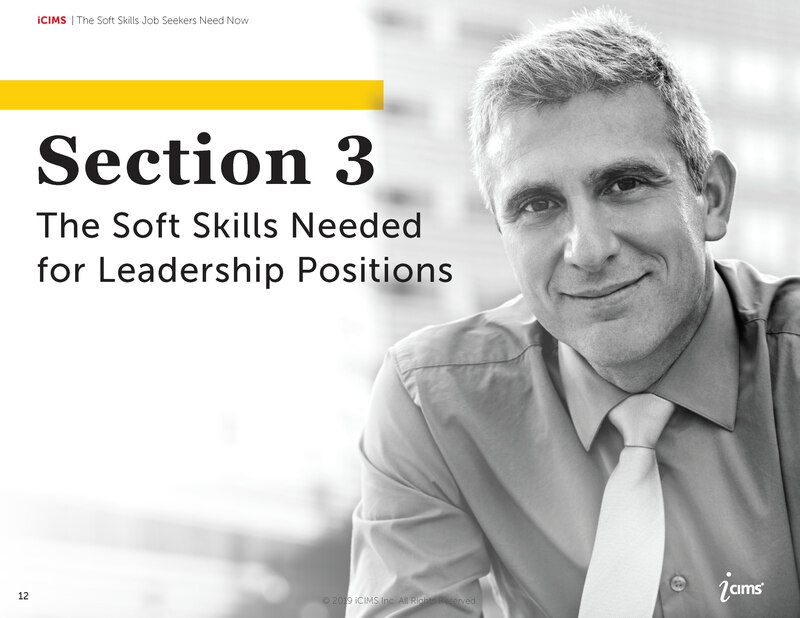 - For senior leadership level positions, recruiting professionals rank problem-solving (38 percent) as the most important soft skill, followed by oral communications (26 percent) and adaptability (17 percent). 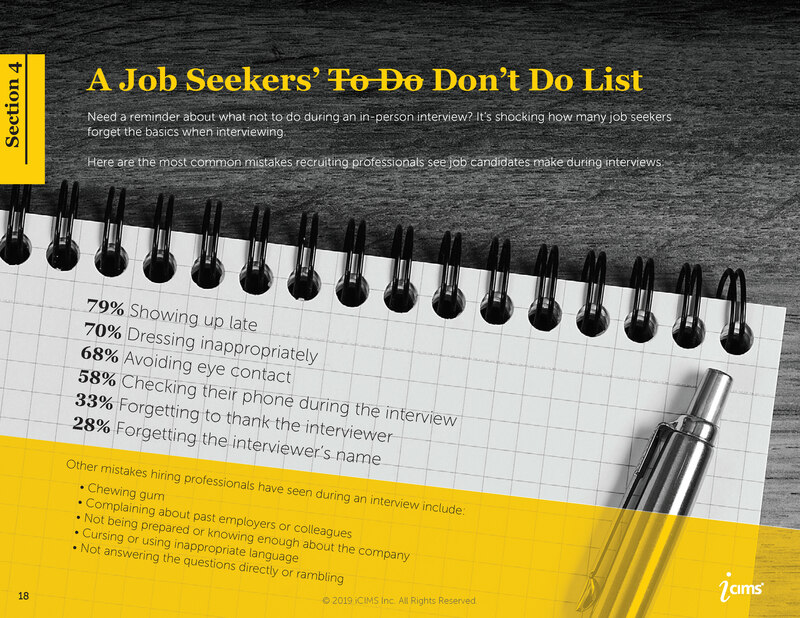 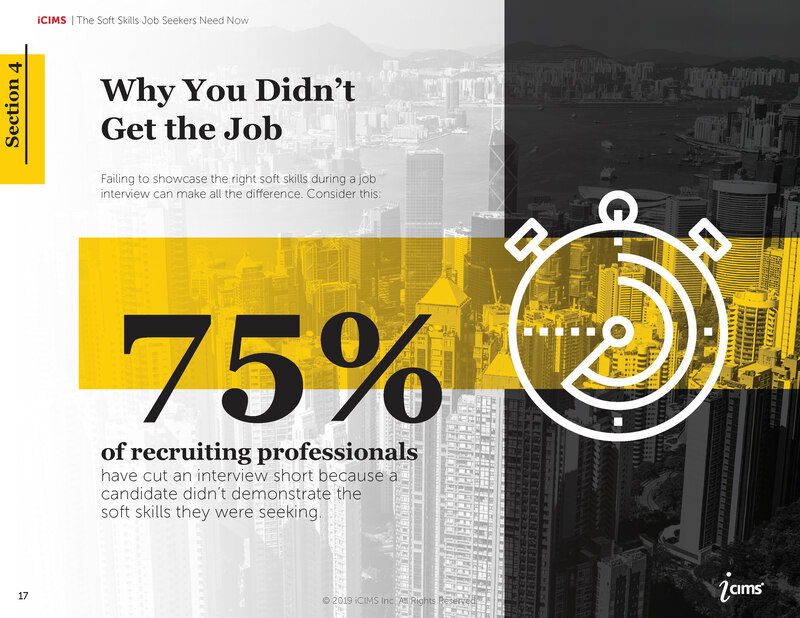 - The most common mistakes recruiting professionals see job candidates make during interviews include showing up late (79 percent), dressing inappropriately (70 percent), avoiding eye contact (68 percent) and checking their phone during the interview (58 percent). 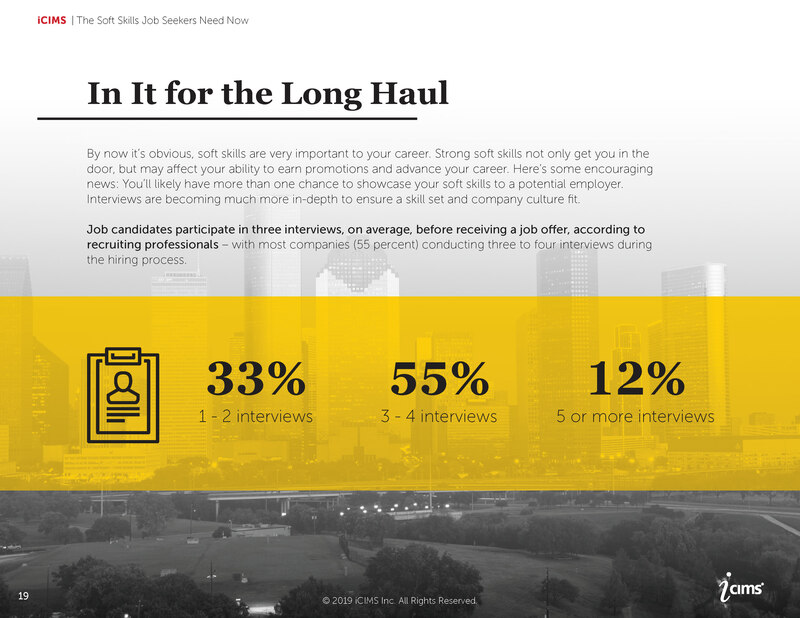 - On average, job candidates participate in three interviews before an offer is extended, according to recruiting professionals – with the majority of companies conducting three to four interviews during the hiring process.